Excellent opportunity to own a store with many items that sell for 99 cents. Great location in a shopping center. 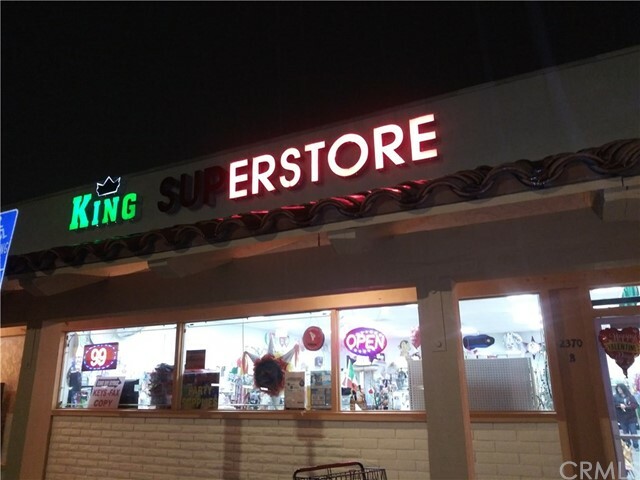 Located south of the 22 Fwy and west of the 55 Fwy, excellent location.